If you would like to make a donation to The Rotary Club of Chatswood Sunrise please complete your details below. You will be taken to PayPal after pressing the 'Complete transaction' button where you can pay via Visa, Mastercard or American Express. 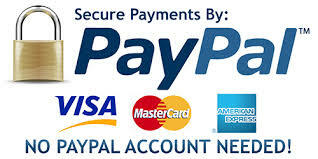 You can also sign in and use your PayPal account if you already have one. You transaction is completely secure.